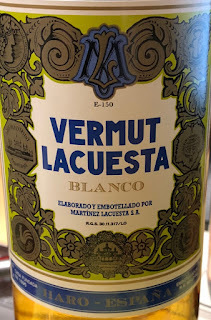 La Rioja’s own vermouth has a name and a surname, Vermut Lacuesta, and a secret, la Conzia (The Botanicals), our master formula for making vermouth, used since 1937. A slightly liquoris, cinamon and ginger in the palate. Perfect ro drink it very cold in the aperitif time with an olive and a slice of lemon.